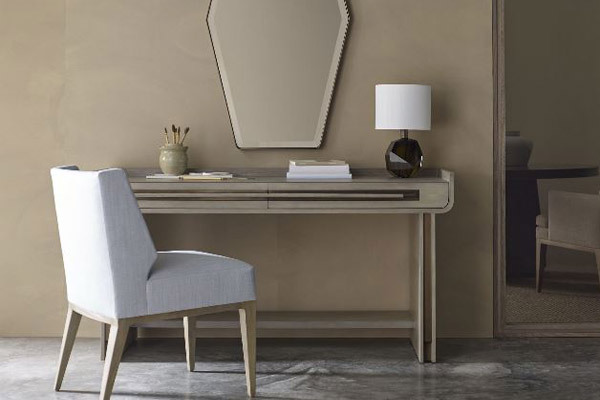 World renown Baker Furniture offers an extensive range of furniture and accessories including mirrors, lamps and decorative accessories. Their Collections by leading international Designers are regarded as some of the best available and have become contemporary classics. The Baker Interiors Group encompassing Baker, Milling Road and McGuire covers a spectrum of designer collections available in different styles and price points.